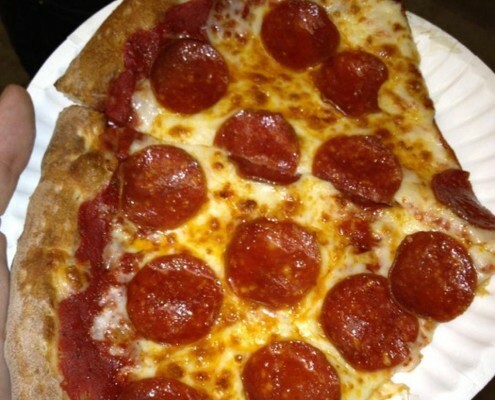 For over 29 years, we have been serving up the best pizza in Newport Beach! Award winning pizza, pasta, salads, wings, hot subs, and BBQ ribs. We deliver awesomeness to areas of Newport Beach and Costa Mesa. Laventina’s Big Cheese Pizza was started with the idea of giving everyone an opportunity to purchase great pizza at a wholesale price. Instead of giving discounts only to those who place large orders, we decided to give everyone a discounted wholesale price. 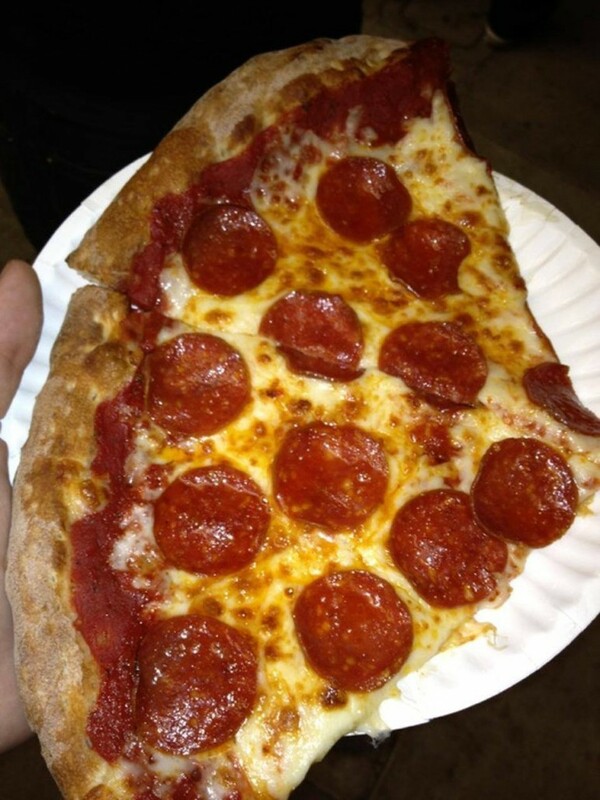 This unique concept, along with serving great pizza allowed us to become one of the largest volume pizzerias in all of Southern California. 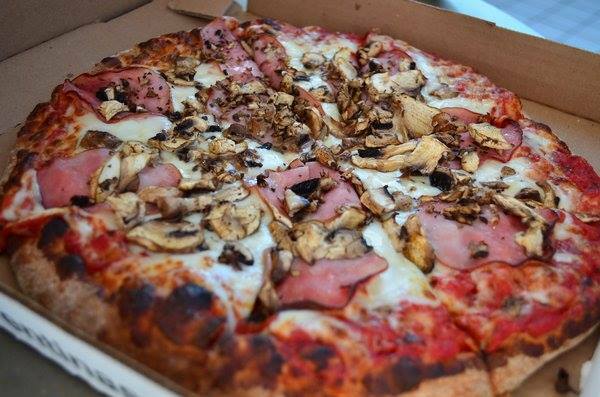 We use only the best ingredients, no matter what the cost, to make our pizza. Combine the best ingredients with our own fabulous home made pizza sauce and you see what separates us from the rest! Affordable pizza without compromise. 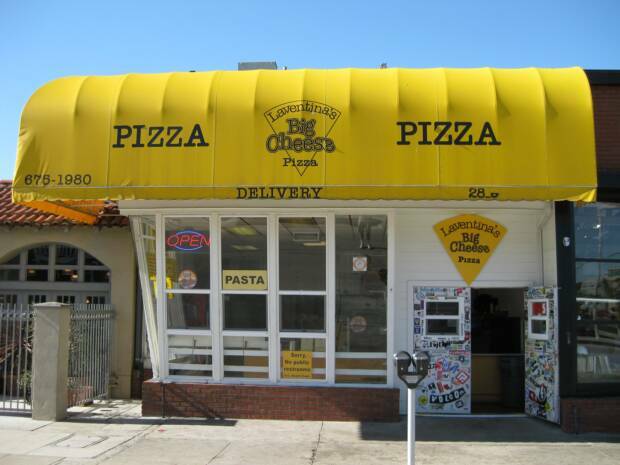 Laventina’s Big Cheese Pizza has been in business since 1991 and we are located on the peninsula in Newport Beach. 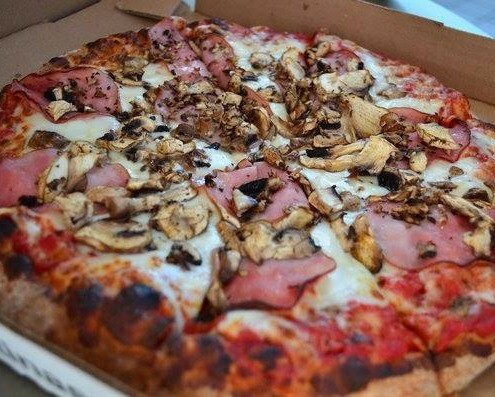 We were recently voted OC’s Best Pizza in OC Weekly’s Best of Orange County readers poll. 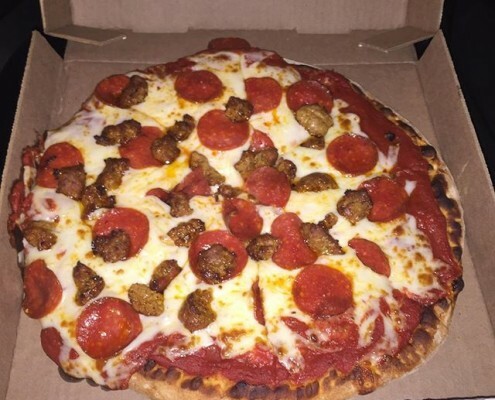 For over 29 years, we have been serving up the best pizza in Newport Beach! Enjoy our award winning pizza, pasta, salads, hot subs, chicken wings and our new BBQ Ribs. Our hours of operation are 11a.m. to 11p.m Sunday thru Wednesday, 11a.m. to Midnight on Thursday, and 11a.m. to 1:30a.m. Friday & Saturday. 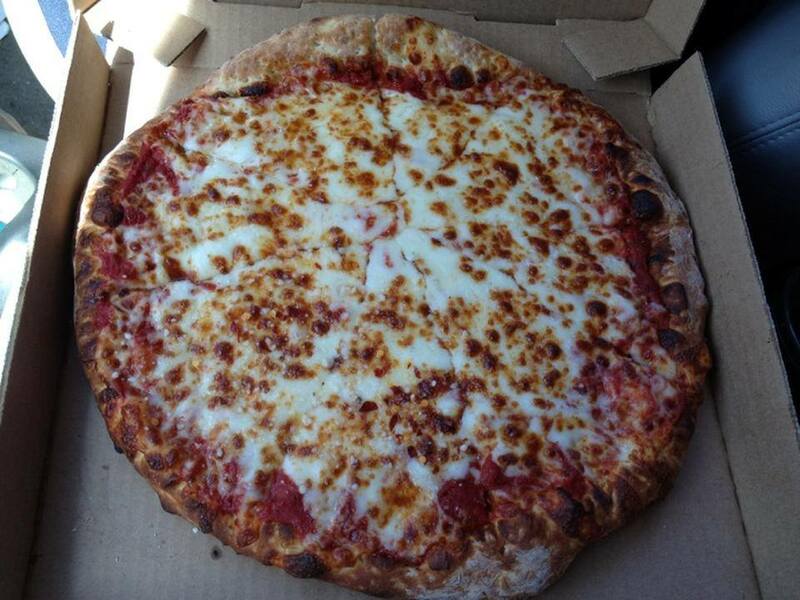 Non dairy cheese available upon request as an additional topping! Half salad price shown. Full size salads are double the price. Half sub prices are shown. Whole subs are double the price. Half size appetizer prices are shown. Full size appetizers are double the price. Half size bread order prices are shown. Whole orders are double the price. Laventina’s is open late nights! 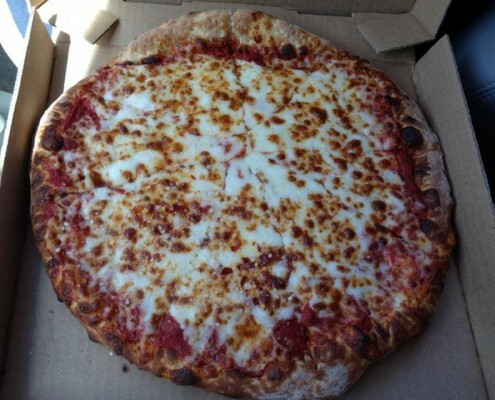 Laventina’s Big Cheese Pizza is located at 2819 Newport Blvd., on the Balboa Peninsula in Newport Beach. We’re just a few blocks from the beach! We are on located on Newport Blvd, in between 28th and 29th street on the out-bound lanes of Newport Blvd (if you’re headed off the peninsula towards the 55 freeway). We are on a center island where traffic is one way (southbound) behind us, one one way (north bound) in front of us. Our front entrance is located on this north-bound side. Just look for the big yellow awning! one of a kind place where you can get a great awesome delicious pizza fast at counter or delivered! I don't know where you can find equal or better in southern Ca. and it's 2 blocks from Newport Beach Pier! Watching their work operation is a fun event in itself! And their dining room is the public sidewalk just outside! A great experience! 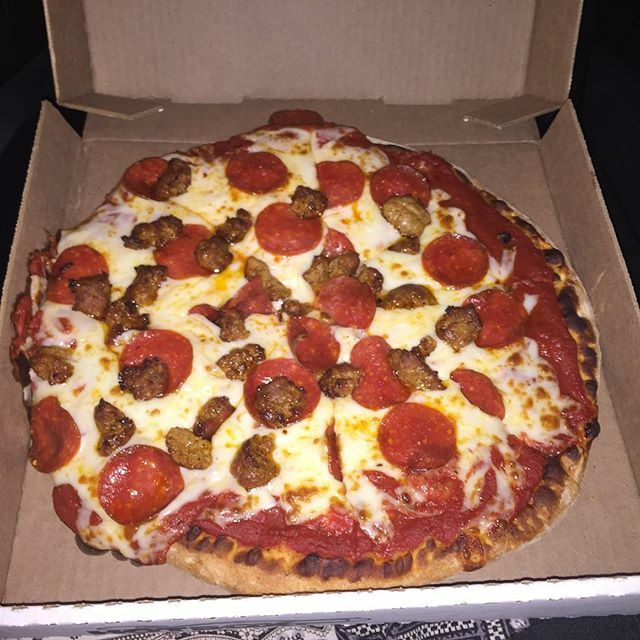 First, great pizza. Second I'm from out of town, and this could be worth a drive. Came to see the Christmas boat parade and my nieces were hungry. After a failed attempt, and thinking we had no luck, we found Laventina's. And we were super lucky. They stay open late, during weekdays, and great pizza. Yes, they are not Little Cesar's prices, but well worth the price. I gladly recommend. These guys do it right all the time. Great pizza lots of cheese thin crust. Can’t be beat. Employees are all friendly as well. Reasonable prices also. Keep up the great work. Serving Italian staples like pizza & pasta alongside BBQ ribs, wings & subs for more than 22 years.